Refreshing, refreshing, refreshing you get to listen to a song!! Might I mention, this concept is refreshing? I love the trombone playing! That’s right. This is the band that walked off stage at the Bumpstock Festival. 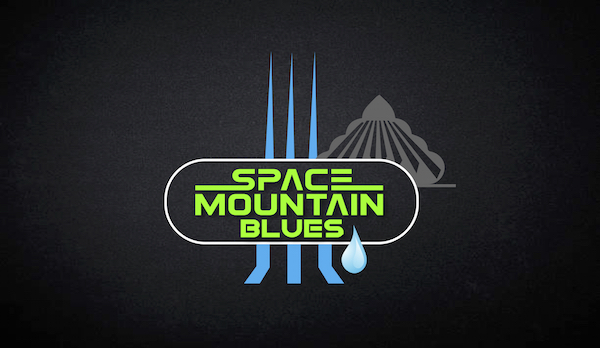 Space Mountain Blues is The 1stBorn’s first recording. It’s intriguing, catchy, upbeat power-pop which is soo missing from today’s music scene. The other donated songs are great. I can’t wait to hear more music from this band and their noble audio experiment.